Is your Scrum Team not up to par performance-wise ? Do you see little or no improvement in the team over time? 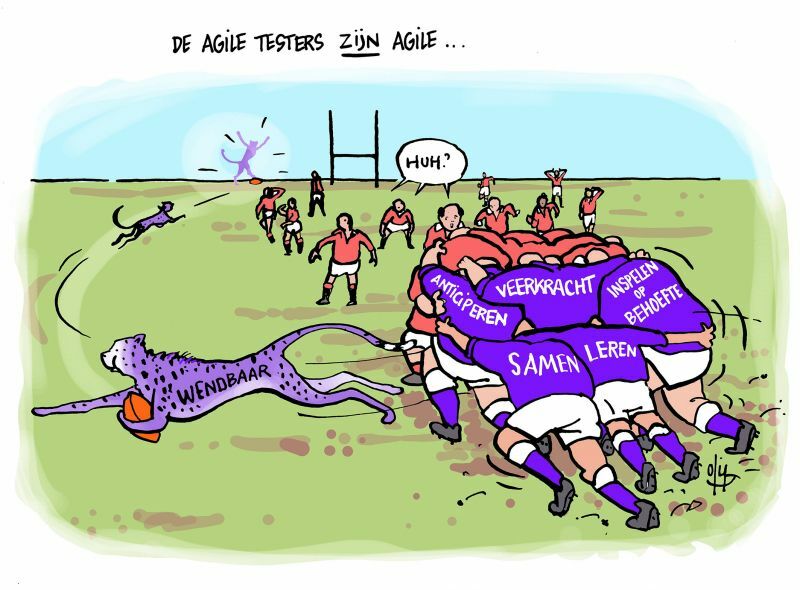 If so, you can hire our Scrum Masters (temporarily) to ensure that the team performs better. Both at Scrum level and at team- performance level. Our Scrum Masters are at least Certified Scrum Masters (CSM) or Professional Scrum Masters (PSM-I). We do not offer theoretical solutions, but people with practical experience in various industries, who strive for the best possible scrum process that fits your team and organization in phase that your company is in. Our Scrum Masters make the most of the team to keep it functioning better and to ensure that a team delivers the best possible quality of work, in the shortest possible time, in a relaxed atmosphere.